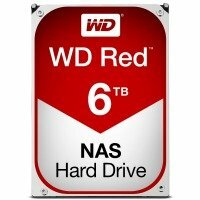 If you are running a server and network in your business you will need a NAS Hard Drive. These are Hard Disk Drives that have been optimised for NAS systems and can store a large amount of data. 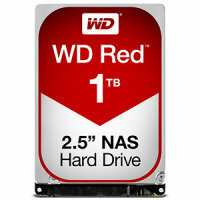 And, crucially, that data can be accessed very quickly. The NAS drives available from Ebuyer.com are designed to increase the efficiency and performance of your network. 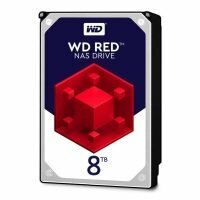 We have a large selection of NAS Hard Drives here at Ebuyer and you can choose models from manufacturers such as Western Digitalwho produce a number of drives with capacities of up to 4 terabytes. 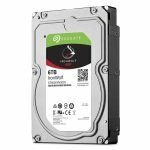 Seagate and HGST are also noted producers of NAS Hard Drives. 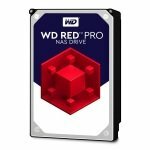 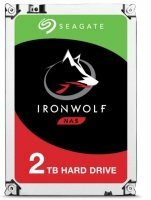 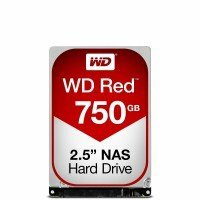 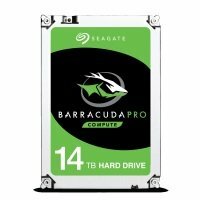 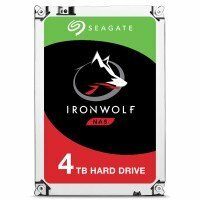 If you are looking for a single or multiple NAS Hard Drives you will be able to find what you need here. 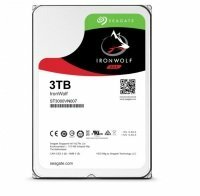 Available in different capacities from 1Tb up to 4TB and with differing spindle speeds most drives are 3.5" in size though some of the smaller form 2.5 drives are available if required. 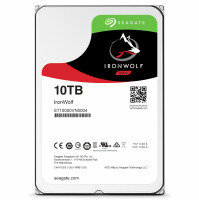 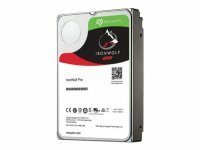 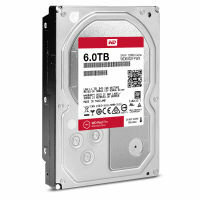 Order your hard drive today and take advantage of the low prices and fast delivery available from Ebuyer.com.